As often as anime wants to ignore the fact that we all have parents, it is still an inescapable reality that has to be tackled at some point, but not all parents are created the same. So this week’s question is: which parent in anime is your favorite? Actually, don’t feel it has to be a parent from anime; light novels, manga, web novels and so forth are all free game in this question. Just writing all that out for the question seemed a bit much. Also, this is not relegated to good parents, so chose away. 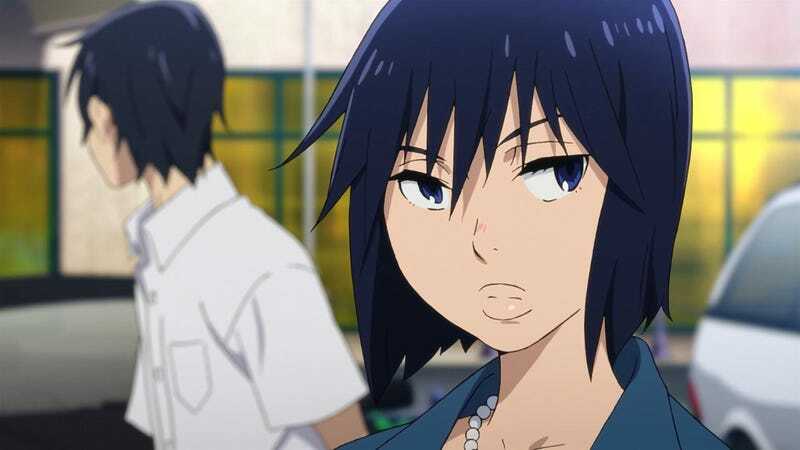 Though not my favorite parent of all-time, Sachiko Fujinuma from Erased would be my favorite from this season, and it gives me a reason to talk more about Erased, so win-win. Beyond the fact that she is actually present in her son’s life, an immediate bonus, Sachiko’s interaction with Satoru did exactly what they needed to, make both characters seem real and establish just what makes both of them tick. As the series jumps into the past we are met with a single mother who has managed to find a balance in her life. The show may be about Satoru, but Sachiko is the foundation that the story is built on.